A US court has ordered Takeda Pharmaceutical’s Baxalta unit to pay German firm Bayer AG $155.19 million for infringement of a patent related to Baxalta’s haemophilia treatment Adynovate. The decision came after jurors in Wilmington, Delaware rejected Baxalta’s argument that Bayer’s patent on Adynovate was invalid. Bayer claims the infringement arose from Baxalta’s exclusive license agreement with San Francisco-based firm Nektar Therapeutics that had done research with Bayer and was aware of the patent. The award covered the period from June 14, 2016 to Nov. 30, 2018. Jurors applied a royalty rate of 17.78 percent to a royalty base of $872.84 million to arrive at the $155.19 million damages award. Haemophilia specialist Baxalta, was acquired by Shire in 2015 and became part of Takeda after the Japanese firm’s acquisition of Shire at the beginning of 2019. 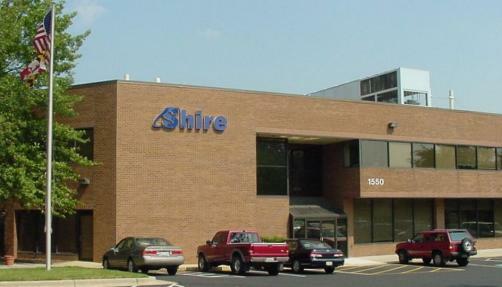 Shire’s sales of Adynovate totalled $2.23 billion in the nine months ending 30 September 2018, $1.15 billion of which were made in the United States.